Hardwood floors combine strength and style. Our wide variety of colours, textures, species and styles make it easy to find the perfect choice for your home. 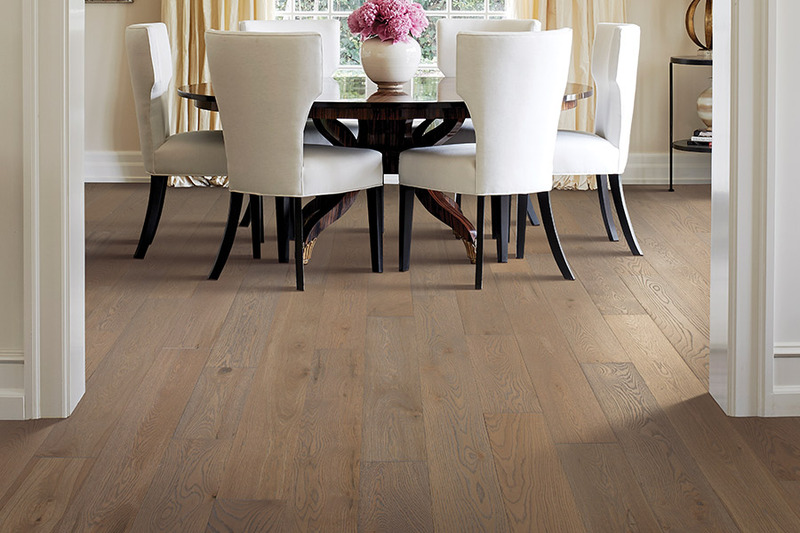 Our favourite aspect about hardwood flooring is the way it looks. You can choose more uniform patterns or select a style with distinctive natural variations, knots and mineral marks. 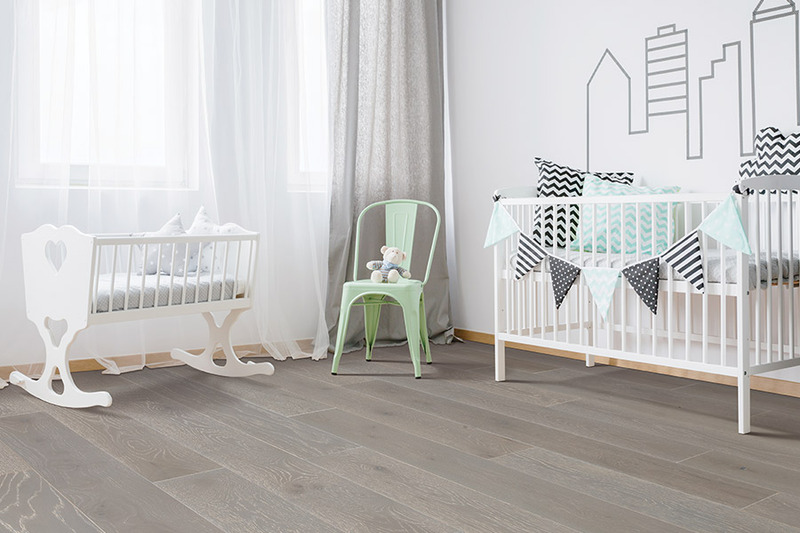 Light-coloured hardwoods will open up spaces to produce an airy vibe. Golden honey tones add a warm ambiance. 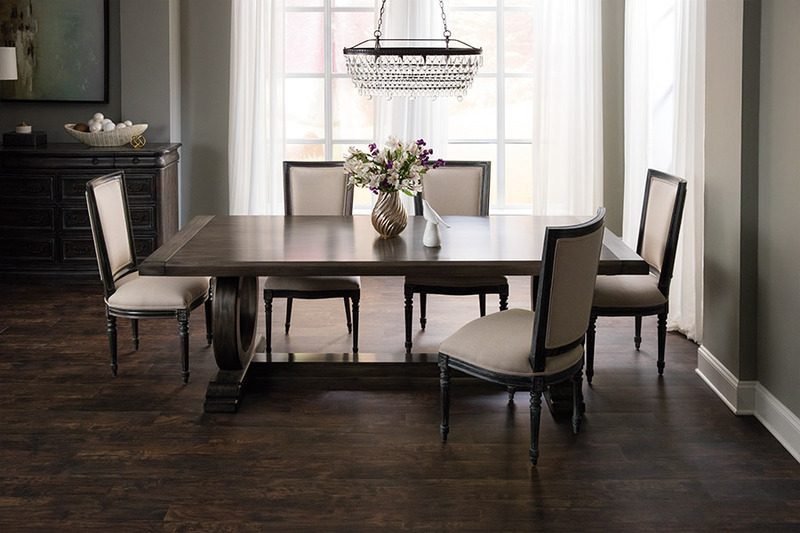 There are many hardwood species, stains and finishes available and we invite you to browse our catalog HERE or visit Absolutely Floored to view them in person.